We are the UK agents for Bombers Polocrosse Equipment. For any orders or queries please email us on admin@polo-x-treme.co.uk or you can call us on 07799 360439 if you wish to discuss anything regarding your order. It’s normally best to call after 5pm but we will try and answer your call if you do call before then. We normally have at least two orders coming in from Bombers every month so if we don’t have your item in stock you wont have to wait that long for it to arrive. 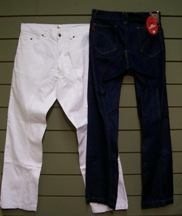 To see the full Bombers range which we can order in for you go to www.bombers.co.za. The Charles Owen polocrosse helmet is the only polocrosse specific helmet manufactured to UK and European safety standards. Made and tested in the UK it represents a new higher standard in safety for polocrosse players around the world. Not only is it tested to some of the highest safety standards in the world it also allows for a much better fit as it comes in 13 sizes, with 9 sizes between 54cm and 62cm in the traditional oval head shape and then a further 4 sizes in a rounder head shape from 56cm to 59cm. The helmet is based on the Charles Owen Ayrbrush helmet and so the fit of the helmet is the same as the normal Ayrbrush helmets. The helmet has been designed to be fitted with a faceguard and it will fit to New Derby faceguards. To celebrate the arrival on the market of a UK manufactured helmet Polocrosse Extreme has arranged to donate £5 from the sale of each of these helmets to the UK polocrosse team to support them for the 2019 World Cup. 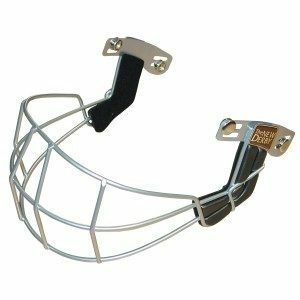 A faceguard which attaches to your polocrosse helmet and can help protect your face from any wild racquet swings. The helmet is attached by pop rivots and so isn't fixed permanently in place. This means it will come off in the event of a fall. This is to stop it contributing to any "whiplash style" neck injuries, which a fixed faceguard could possibly do. 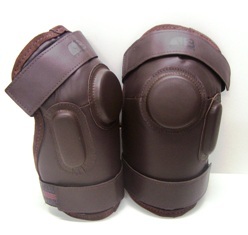 We stock Bombers knee guards with felt inner lining and double velcro fastening. Ideal for protecting you from the strongest of ride offs! 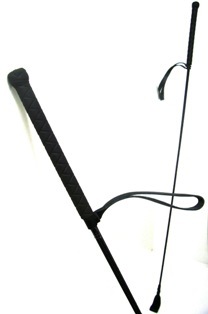 The polocrosse whip is a long whip, making it easier to use while still retaining hold of your reins, and it has a polocrosse legal flap on the end.